Taking a vacation is something we rarely do. The last one we had, if you can even call it a vacation, was 3 years ago and it was only here in the US. So the next vacation that we will take will be that…a vacation outside of the US this time. So I have been doing some research and this how I found medhead.com. It is a Mediterranean property portal that can be translated in 7 different languages. This site has more than 7,000 properties that are either for sale or for rent. Just what I need because I am not really a big fan of hotels when I travel so renting is the way to go. 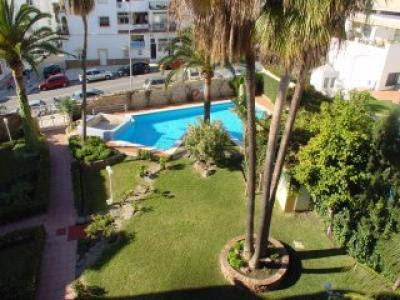 Through medhead.com I found this nice Spanish property that is for rent which will be perfect for my little family. It’s a beach front with a pool of its own. The best part is, it does not cost a fortune to rent it. Now all I have to do is schedule this much needed family vacation very soon. Wanna' come join us?? ?